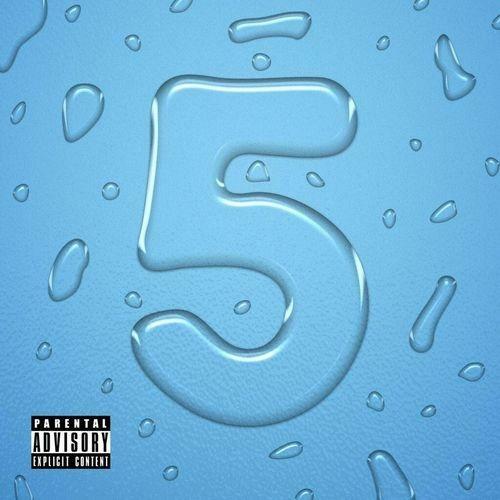 Get hydrated with iLoveMakonnen's newest mixtape, Drink More Water 5. Following its four excellent predecessors, this one features the highest profile features, with Migos, Rich The Kid, Gucci Mane, Rome Fortune, Fredo Santana, Yung Gleesh and Two-9's Ceej all showing upo to assist the OVO signee. Other than the previously released "Drink More Water 5 Freestyle" and "Super Clean," there are a couple more tracks on here that have turned up elsewhere. The Gucci Mane collab, "Cash Cash," was included on GuWop's recent Breakfast album and Rome Fortune and Ceej's "trUe thang" was also on this month's loloU tape. 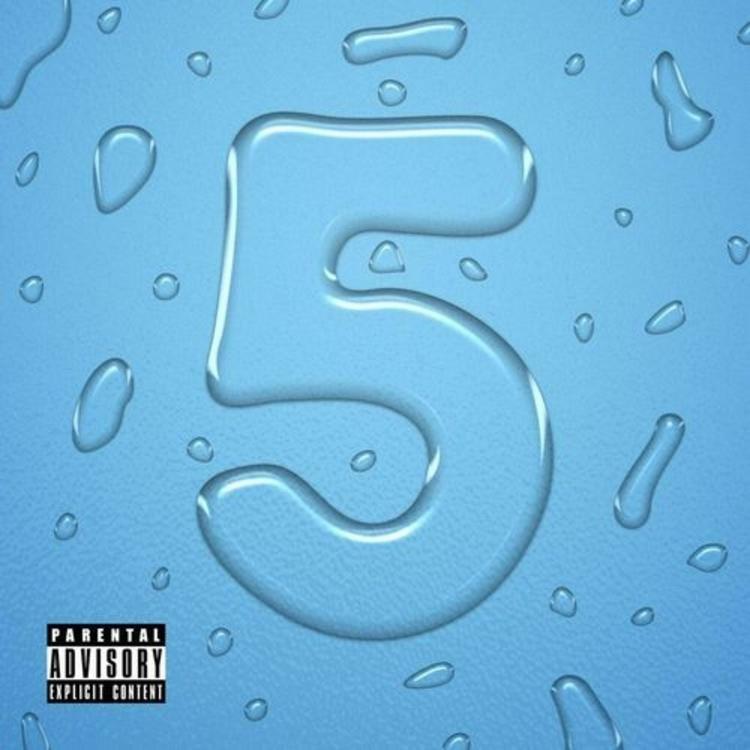 Let us know what you think of Makonnen's latest, and check out the best tracks of the first four Drink More Waters here.